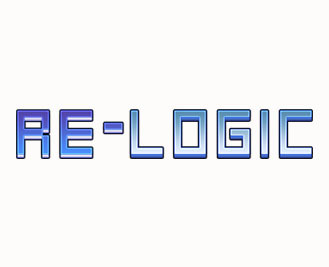 Re-Logic is a rapidly growing independent game development and publishing company headed by Andrew Spinks. It is best known at this time for its core franchise, Terraria, which is a revolutionary 2D Sandbox Adventure game that has entertained millions across PC, console, and mobile platforms. Through the development of groundbreaking games and publishing partnerships with other top-notch independent developers and companies, Re-Logic strives to showcase and push the limits of independent gaming. Its focus remains driving innovation in gaming without abandoning its “indie” roots. Middleton Reutlinger assists Re-Logic with a variety of legal matters, including the protection of its intellectual property assets such as copyrights, trademarks, domain names, and proprietary software, as well as with its licensing and other contracts matters. To learn more about Re-Logic check out their website.